Selecting a payment service provider is one of the most important decisions for online B2B or B2C companies today. Many organizations make the mistake of choosing the most budget-friendly option without regard to key factors that can have a major impact on their business. While such a choice might pay off initially, selecting a bargain service provider ultimately leads to wasted time and expenses when it proves inefficient and must be replaced. Gone are the days of cash, cards and checks. Payments are more diverse than ever, and the Internet brought forth a wide variety of Web- and mobile-assisted payment options. Businesses can no longer count on a handful of choices to sustain them. Every customer has his or her own preference when it comes to payments, so retailers and service providers must do their best to offer as many as they can to appease the most customers and maximize revenue. 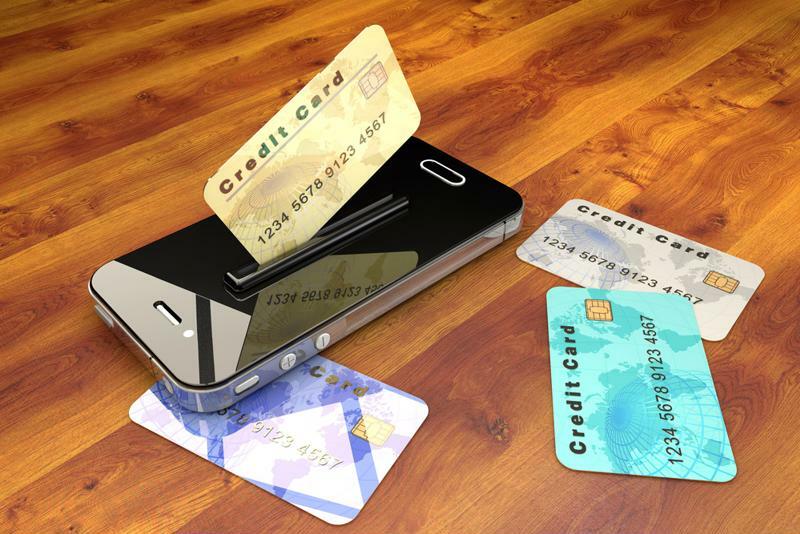 Today's payment options are more diverse than ever. Similarly, there are many options for subscription payments. Each business must determine for itself what model is most beneficial for itself and its customers. Choices include frequent subscriptions, infrequent subscriptions, microtransactions and more. Data has been one of the major focuses of retailers, service providers and card companies since the introduction of electronic payments. E-commerce put that focus front and center. Due to a lack of regulation regarding online payment processing, it was easier than ever for criminals to commit credit card fraud and identity theft. At the beginning of the 21st century, five major card brands created the Payment Card Industry Data Security Standards, a set of guidelines for keeping consumer information safe. While these standards aren't mandated by law, it is best for any company handling payments to adhere to them. Otherwise, they could be liable for fees from banks and card companies in the event of a data breach . The best subscription billing providers and payment processors greatly emphasize their adherence to PCI standards, assuring clients and their customers they prioritize payment security. Reputable brands also indicate their compliance level, signaling the number of transactions they handle and the strictness of the standards to which they adhere. The best payment services care about more than just the businesses they work with. They're also focused on providing for their partners's customers. These institutions know that customer retention is tied to the success of their clients and offer services that are consumer-friendly and keep cancelations to a minimum. Such services include efficient ways of communicating with customers and methods to avoid or address payment failures. Essentially, businesses should operate with a payment services provider that works to make the customer's actions as simple and fluid as possible. Subscription payment services should offer automated recurring billing and retry declined transactions as necessary.